Thank you for taking the time to take care of your parking violation. To ensure proper credit is applied, please complete the form in full and verify all information is correct before clicking submit. 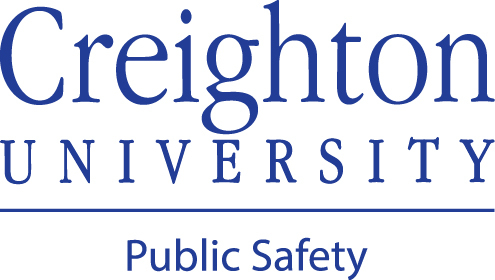 *Are you Creighton student, faculty or staff? NOTE - The discount code can only be used on the above-listed violations AND only if paid within 24 hours of the time noted on the ticket. To use this discount, enter 24HOUR below. All temporary permits must be purchased in person at the Public Safety Office.